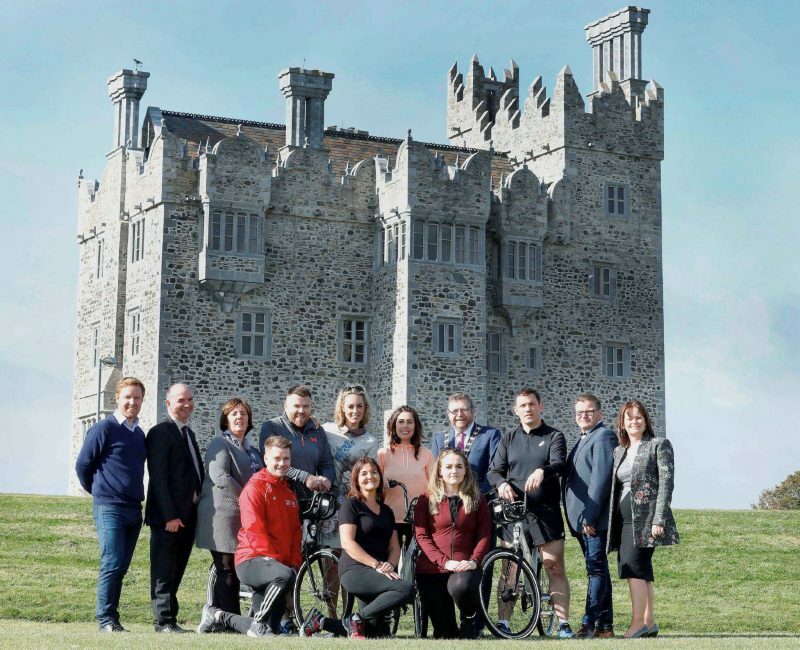 Don’t forget to tune in to see Balbriggan unveiled as first-ever home town for Operation Transformation which returns tonight (Wednesday 9 January, 9.35pm, RTÉ One). For the next eight weeks the new series will be based in Balbriggan as OT attempts to get the whole town moving. Over the course of the series OT will be encouraging local community leaders to get their area active with the programme reporting on their success. Balbriggan will aim to show the nation what can be achieved with a little community spirit encouragement and the support of civic leaders. You can Get Involved by joining in the 3k Operation Transformation Walk, in association with Fingal County Council, which leaves Quay Street Car Park at 11am on Saturday. 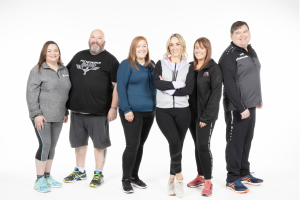 You will be joining thousands of people across Ireland who are set to take part in the biggest ever Operation Transformation Nationwide Walks with over 100 walks taking place across the country. With new walks, this year’s event, which has been organised in conjunction with Sport Ireland and the Local Sports Partnerships, is the biggest in the show’s 12-year history. The walks are open to all – young and old, experienced walkers and those looking to jump-start their January health kick – and will take place at venues throughout the country from 11am on Saturday. The OT expert panel returns to the programme tonight and that too has transformed with a new medical expert – Dr. Sumi Dunne – joining the team, alongside Dr Eddie Murphy, Karl Henry and Aoife Hearne.